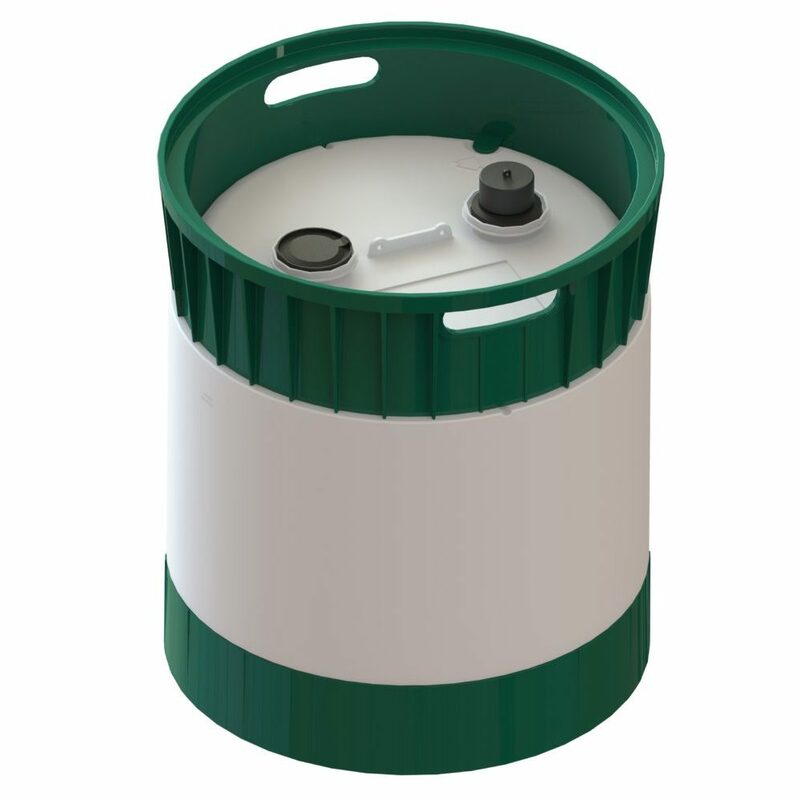 Taylor-Cain Corporation offers UN certified 15, 30, and 35 gallon containers which are pre-bundled with multiple fitting combinations for ease of ordering. 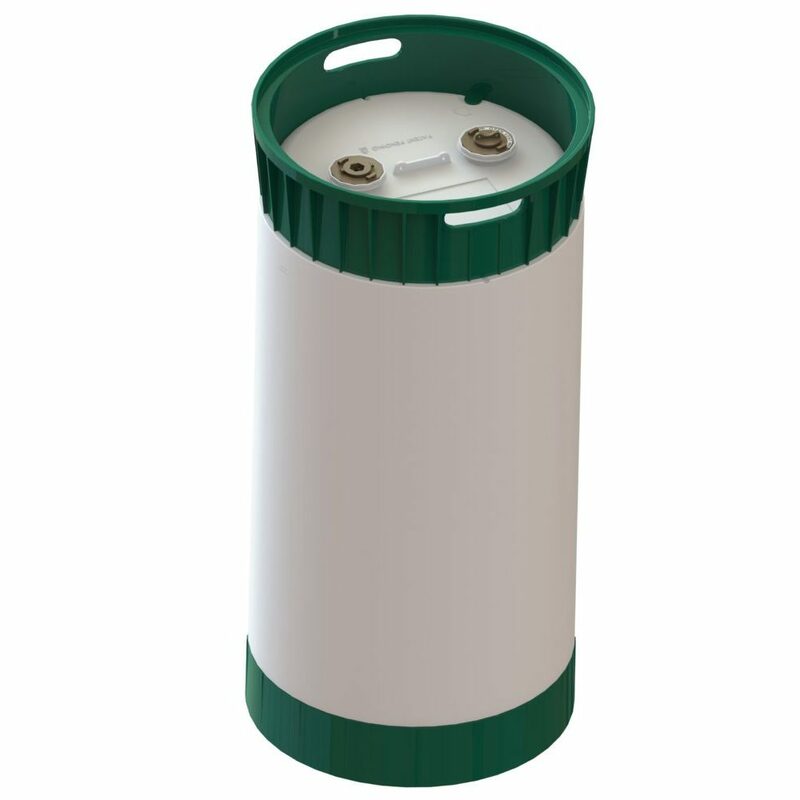 With three different sizes, a variety of fitting combinations, options for fluorination, and custom colored chimes, Taylor-Cain Corporation offers more for your chemical handling needs. 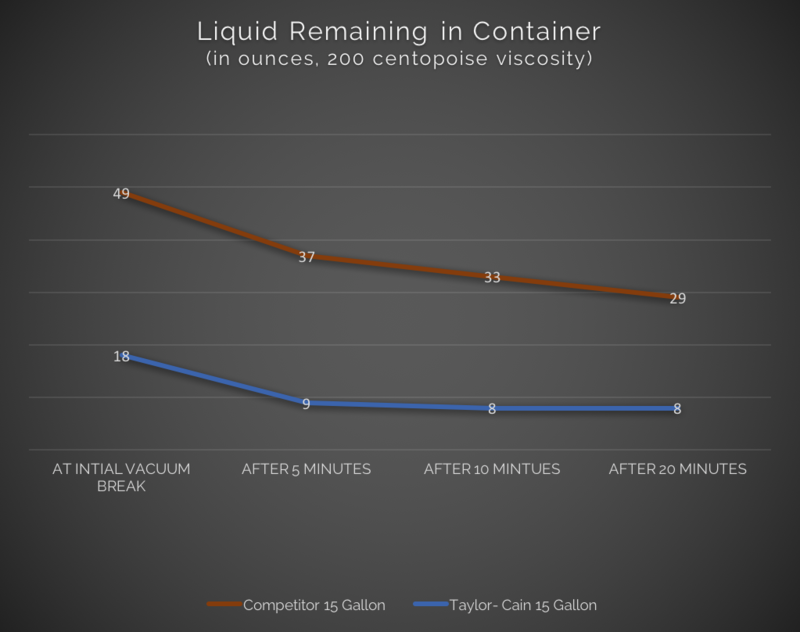 This extraction study compares the Taylor-Cain 15 with a competitor’s 15-gallon container. 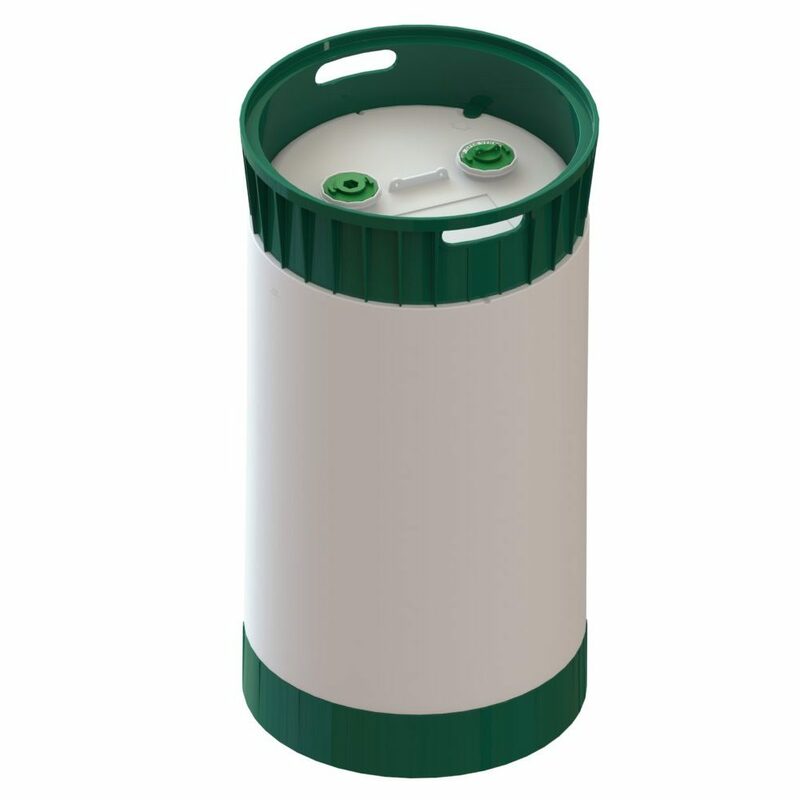 With our deep sump and MicroValve design, the Taylor-Cain container and fitting combination leaves significantly less product behind at the initial vacuum break and does not require additional wait time and re-pump to realize maximum extraction. Taylor-Cain Corporation does not recommend shipping more than 1 layer of filled containers.